Can Kevin de Leon unseat Sen. Dianne Feinstein? 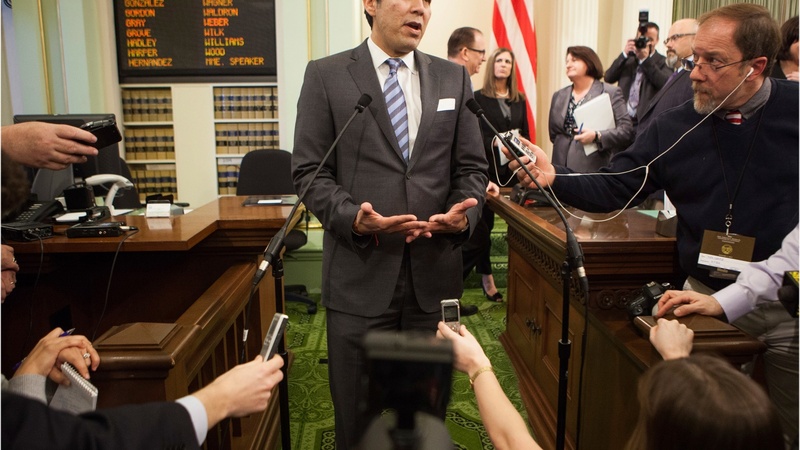 Kevin de Leon v. Dianne Feinstein: David and Goliath? What is the economic damage of the NorCal fires? Exotic dancer, actress, WWI spy: Who was Mata Hari?